Clipping the heels of their killah 'Genesis EP', Mumdance & Logos rinse off 2013 with two searing 'ardcore mutations for Tectonic. 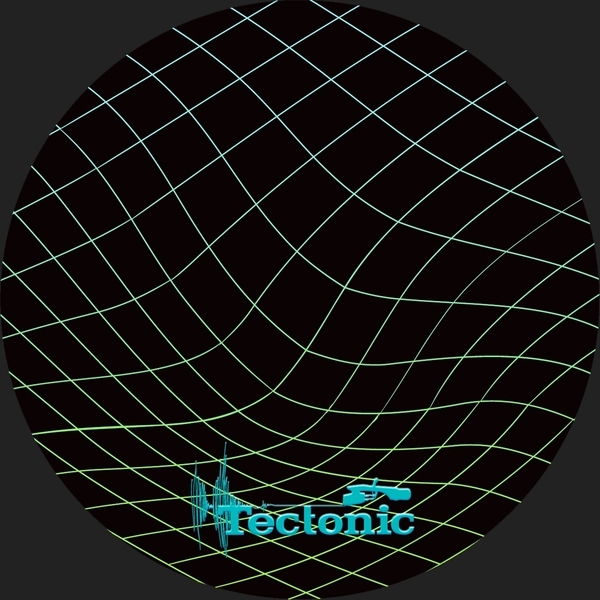 Recalibrating the genes of '93-style jungle with bootybass claps, pneumatic bass and razing mentasms, the darkcore dread of 'Legion' is tilted at the most delirious hours of the dance, whilst 'Proto' comes with a kaotic chemistry of Belgian techno hoovers, Detroit-style pads and timeless darkside swerve. Watch yer eyebrows!